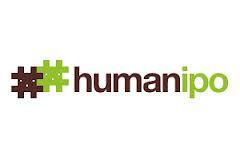 Today, Loren Treisman’s guest blog post for humanipo has been published! In it she makes Indigo’s case for the power of ICT to drive social change in Africa and gives many a mention to some of our fabulous grantees! You can read Loren’s guest post here.